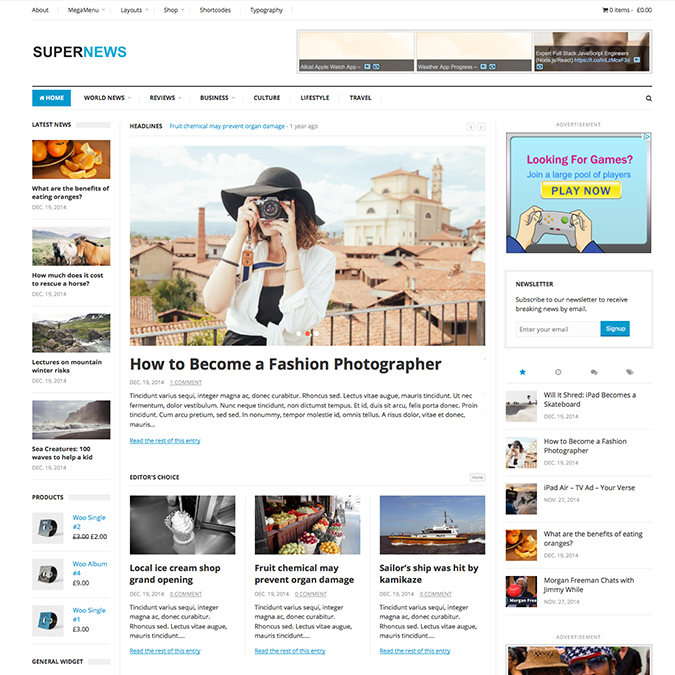 SuperNews WP theme is a fully responsive, creative and flexible, magazine news theme. 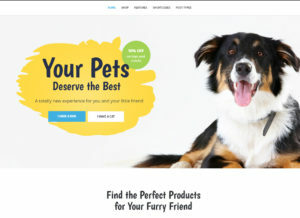 The SuperNews theme supports drag and drop layouts / blocks, widget ready homepage examples, mega menu support also drop down menu support, WooCommerce professional WordPress shopping plugin compatible. 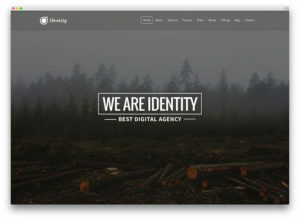 If you are looking creative magazine theme for your online newspaper sites, the SuperNews ideal for you. 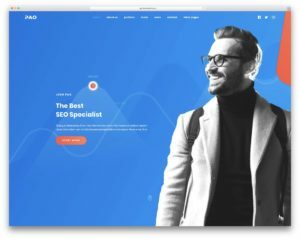 This theme comes with 10+ widget position, custom header and footer options, custom color combinations, powerful theme options panel and much more.